* 30 Capital Dr., an office building located off of Rte. 5, which is a fully occupied 15,000 s/f building with tenants including Market Mentors and Haselkorn, Inc., purchased for $1.525 million. The deal was completed with Bill Low, from NAI Plotkin representing the sellers. 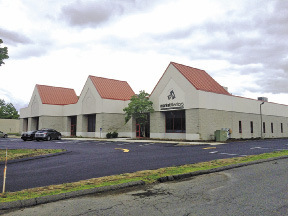 * 59 Interstate Dr., a 22,000 s/f building which has availability of 500-4000 s/f, great location and convenience to I-90 and I-91, purchased for $2.1 million. John Foley, from The Foley Company, represented the seller. * 85 Interstate Dr., a vacant 8,5000 s/f building with the ability to be leased by a single user or subdivided, purchased for $735,000. Brendan Greeley of RJ Greeley Company represented the sellers. As all three buildings, and 45,000 s/f, get assimilated into the Century portfolio, numerous changes and upgrades are taking place, including new paving, landscaping, painting and interior updates. Century is excited for the opportunity to be able to build to suit for future tenants and continue to provide excellent service to all their tenants. These new buildings come on the tail end of Century's corporate office move to 181 Park Ave.
Century Investment Company, was founded in the late 1940's and is a third generation family business. 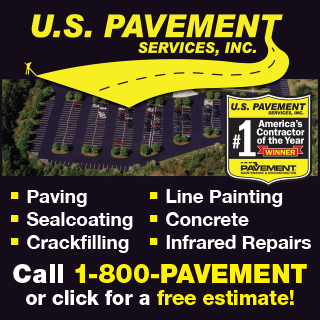 Century owns and manages shopping centers and office buildings in the Western Massachusetts area. Whether you're a national or regional retailer, an independent area business, or a professional practitioner looking for the perfect location, Century can help you focus your search in the Greater Springfield Area! In addition to property development and management in Western Mass, Century Investment Company is proud to lend its active support to the Jimmy Fund and the Dana-Farber Cancer Institute as a regional partner.